All year long, Idylwilde is fully stocked with the finest domestic and imported produce and gourmet foods. Our own homegrown crops are available when in season, and the rest of the year we find only the finest fruits, vegetables, and herbs for our customers. It is spring, and we are busy here at the farm planting seedlings in the fields. 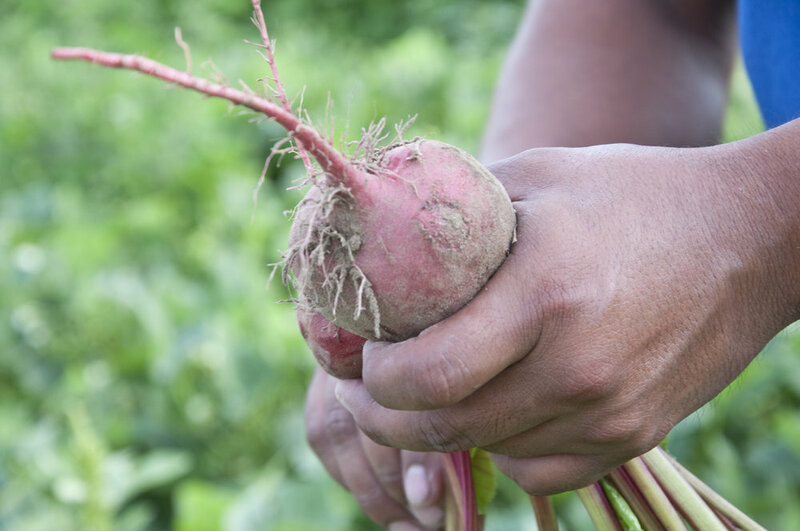 This summer we are growing our own Beets, Broccoli, Cabbage, Cucumbers, Peppers, Squash, Spinach, Sweet Corn, English Peas, Broccoli, Cabbage, Cauliflower, Swiss Chard, Peppers, Pumpkins, Squash, Tomatoes, Rhubarb, Carrots, and Leeks.